Welcome to Frog and Field. 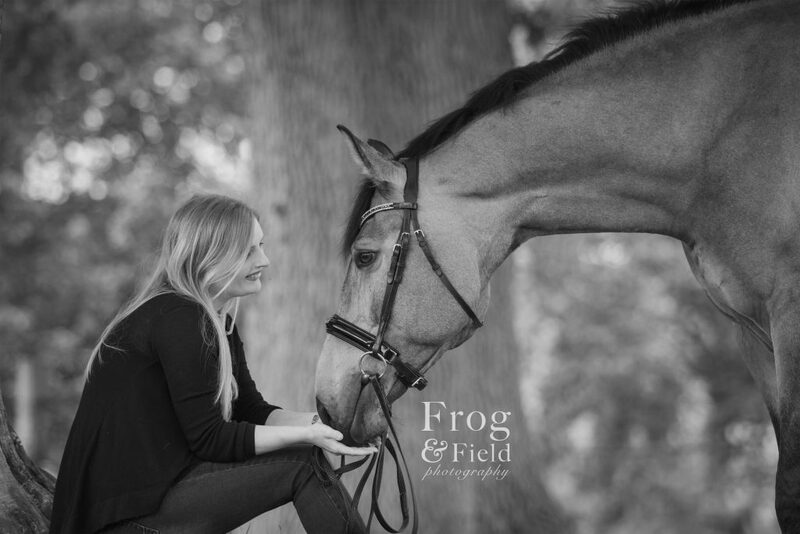 Frog and Field is a Canine and Equine Photography and Graphic Design company run by Samantha and Richard Thompson. An animal friendly couple who are proud fur parents to Nelson, Mandela and Margaux. The name originated from Samantha’s Maiden name, Frogley. Nicknames like ‘Frog’ followed her round and as horses are often found in fields coining the two together was perfect. A quirky name that sums up the business. Samantha (Sam) is the photographer at Frog and Field and here she tells you a little bit about herself. Having always been around horses and with a creative streak I found myself picking up the camera more and more often. I studied both Graphic Design and Photography at HNC Level butI took a break whilst I pursued a career as Veterinary Nurse. 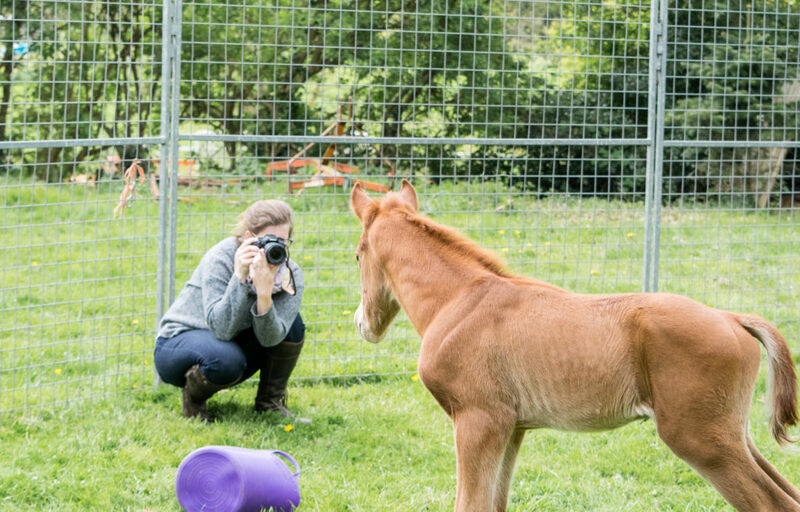 In 2016 Mr Frog and Field brought me a DSLR for my birthday and I was hooked, my dog and pony putting up with many shoots. 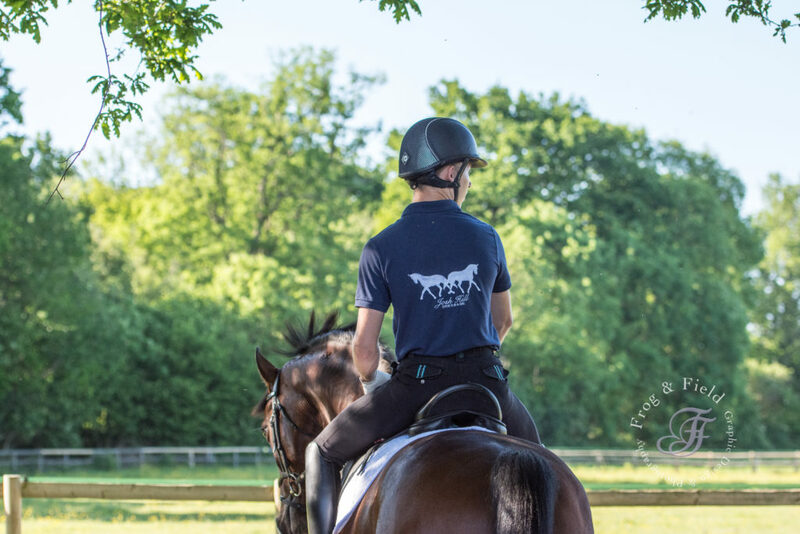 This progressed quickly over the summer and soon I was being given the opportunity photograph top riders and also work with high end brands. This has developed my skills and led me to becoming Media Accredited at many Equestrian Events, including the BD Nationals and Plumpton racecourse. 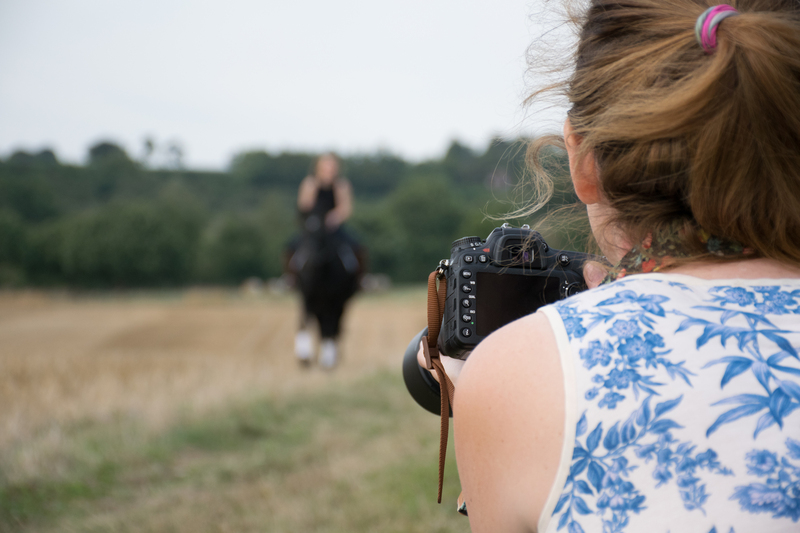 I would like to share these skills with you in order to create lasting memories of your equine or canine friend. Plus we can have some fun in the process. I am honoured that so many people have trusted me to capture them and their best friend and I hope you do too. I can’t wait to meet the special four legged friends in your life and create lasting keepsakes for you. Why choose Frog and Field? 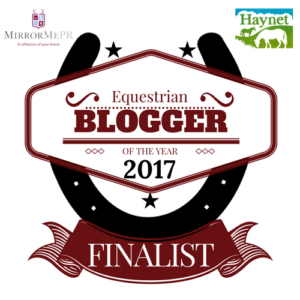 Graphic design experience and a passion for animals I am able to capture those special moments between canine and equine friends. Understanding that horses do not prick their ears on command, may stand on you and sometimes need a comforting hand. 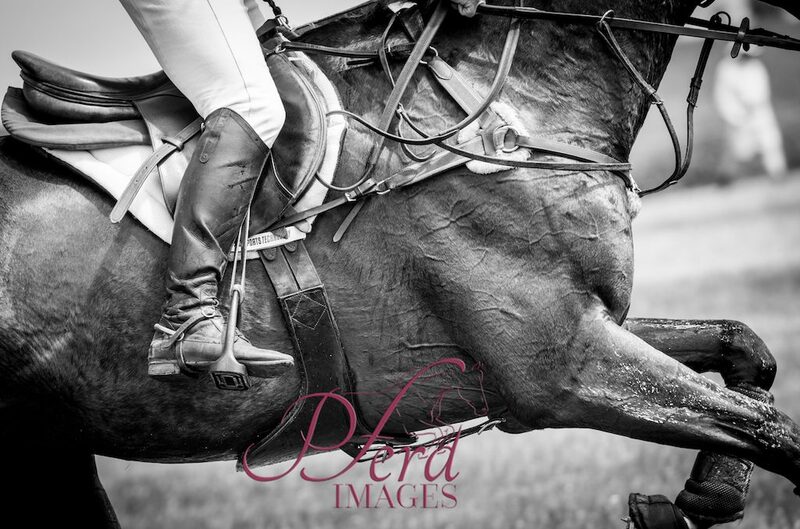 Years of spending time with horses has enabled me to see what will make a good photograph. It has also given me the tools needed to help you make this happen. Leading up thoroughbreds at the races and also preparing ponies for county shows has prepared me for many situations. I will endeavour to make the shoot fun. I am not afraid to call a time out and won’t push anyone to do something they aren’t happy with. Including the horse! Don’t forget dogs leave paw prints on your heart and horses leave hoof prints in your soul.